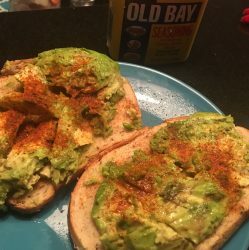 I put Old Bay on my avocado toast, and I VOTE! All views my own. If there is anything that we Millennials know how to do right, whether we can really afford it or not, it’s brunch. In fact, I think it is my generation that has made it a thing to use “brunch” as a verb. 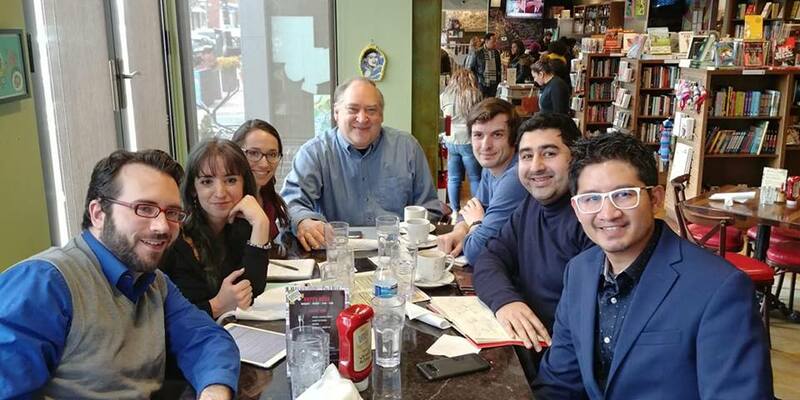 So when the Montgomery County blogosphere erupted at County Executive Marc Elrich’s recent Millennialgate gaffe, we both decided that a brunch at the Takoma DC Busboys and Poets would be a good opportunity to demonstrate that no, the County Executive is not trying to kick all the kids off his lawn. In a meeting with supporters and critics alike, which included women, people of color, and all of us under 35, we discussed the nuts and bolts of accessible dwelling units, MPDUs, the developer preference to stack single-bedroom units one on top of the other to align the plumbing, potential paths for tenant ownership, and co-op banks. We didn’t really harp on “Millennialgate.” The context of the infamous comment reveals that Elrich spent about three minutes discussing displacement of low-income and immigrant communities and about three seconds referring to “housing for millennials” of a higher income range. At first, I had assumed that Marc was referring to a specific group of gentrifiers, high-income young consultants and tech professionals who want snazzy apartments with all the amenities right next to a metro stop. What would be more accurate is to take the comment in reverse – that the developers are marketing these new luxury units to millennials, regardless of whether most millennials can even afford them. Rather than belabor the “controversial” remark, Elrich spoke at length as to where the housing shortages and surpluses lie. The County Executive stated that there is, in fact, a surplus of housing for the $60K-80K income range, or at what various sources (to be examined in a future blog) estimate to be in the upper third for millennial household (couple) incomes and upper quartile for millennial individuals. There is also a surplus of housing for the ~$50K household income bracket, which qualifies for MPDUs. Where the real dearth of housing is for the bottom 30% of household incomes, which includes minimum wage earners. This income bracket is left to attempt to find housing with more than three adults in the household, or to spend over 50% of their gross income on rent. Once the bottom 30% demand is met, it would free up the housing intended for the “missing middle” income bracket above the current MPDU threshold. Disclosure: Your author would fit in this “missing middle” housing requirement bracket, considering the added constraints of monthly student loan payments that render the “30% rule” for rent burden not strict enough. The County Executive also touched upon opportunities for renters to become eventual owners with the assistance of nonprofits and co-op banks. He talked about using container units for shotgun-style housing for homeless. He also fleshed out the downsides of accessible dwelling units and defended regulations, which remains up for debate amongst the Executive and the County Council. (This matter will also be discussed in a future blog). More importantly, Elrich contested the claim from Greater Greater Washington, Hans Riemer and Dan Reed (whom your author suspects are working in tandem) that the low income and immigrant displacement resulting from new developments that the County Executive opposes is not actually happening. Elrich maintained that the reason why the displacements have not happened is directly because of his oppositions to the master plans that would have caused them, such as the upzoning of Long Branch along the future Purple Line. So, yeah. The County Executive does care about what millennials have to say about our financial and housing concerns. And, we, like, really geeked out about it. The other remarkable thing is that, politically speaking, Marc really didn’t have to meet with us. The thought had crossed my mind that, while a fair number of millennials and gen-Z voters did vote for Elrich in the primary and general elections because of their affinity for Bernie Sanders-style progressives, he might not have really needed the youth vote. 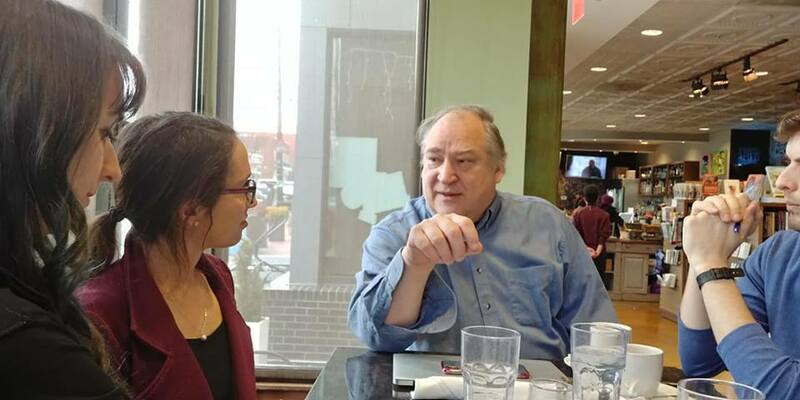 Objective critics and staunch opponents claim that Elrich has locked up a base of old, white, wealthy anti-development “NIMBY” voters alongside aging hippies in Takoma Park. 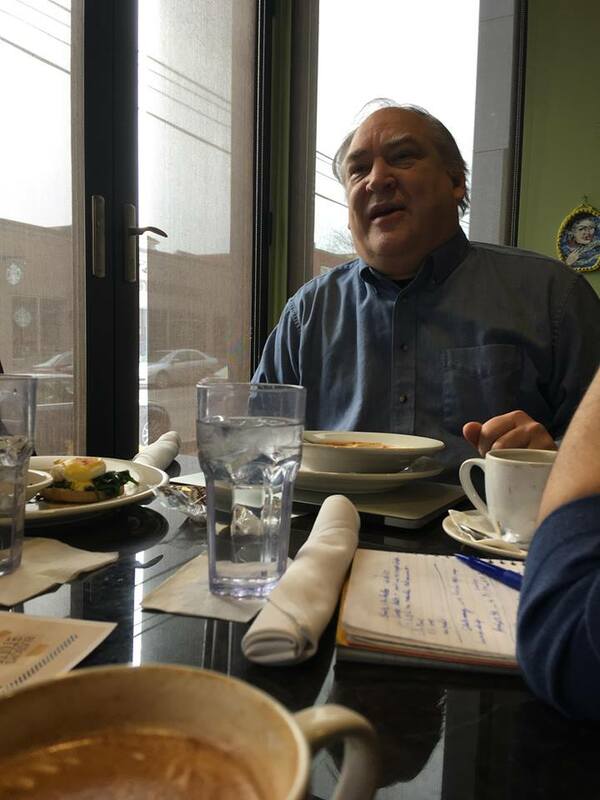 Whether the young progressive vote ended up putting Elrich over the edge to victory or not, the County Executive took two hours to talk with eight of us and answer all of our questions in painstaking detail, and offered to make this a semi-regular discussion group. We all just really want to hash out the best affordable housing strategies and get things done. Previous PostPrevious Marc and Larry: Two Adults Trying to Make a Deal. Next PostNext Does the Left have a diversity problem? Interviews, event coverage, and political commentary based in Montgomery County, Maryland.